Our know-how allows us to offer you a wide range of cosmetics products. Home automation products and connected objects are made from different parts, usually plastic. 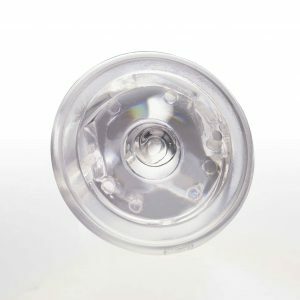 Our plastic injection know-how allows us to offer you achievements both functional, but also aesthetic for the parts that will be visible by the final customer. From small tools to the ultra-precise parts manufacture, our teams work to provide you with a quality product, tested, reliable and according to your specifications. Industry is a sector requiring many technical parts. 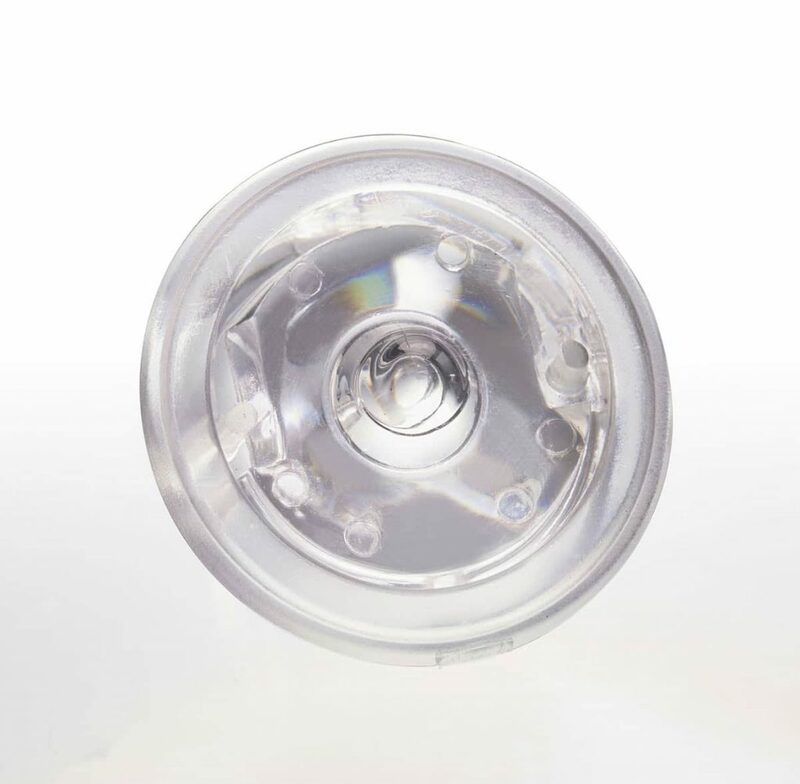 The skills of our plastic injection teams enable you to meet your needs with parts made in France , controlled and tested to verify their compliance with the specifications.